The nominations committee is continuing to develop a robust slate of directors for the 2019-2020 ICF-CT year. Two positions remain open,Virtual Meeting ManagementandMarketing chair. If you are interested in deepening your connection to other coaches in CT, have some skills and a willingness to learn, please get in touch withsecretary@icf-ct.org. 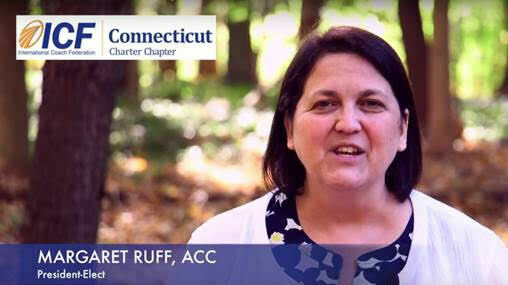 Let’s discuss how you can get involved in the future of coaching in CT.!